You are here: Home / Seacoast Kettlebell Blog / SKB Blog / February 13th, 2019–SKB Open At 9:00AM Due to Storm! SKB Open At 9:00AM Due to Storm! 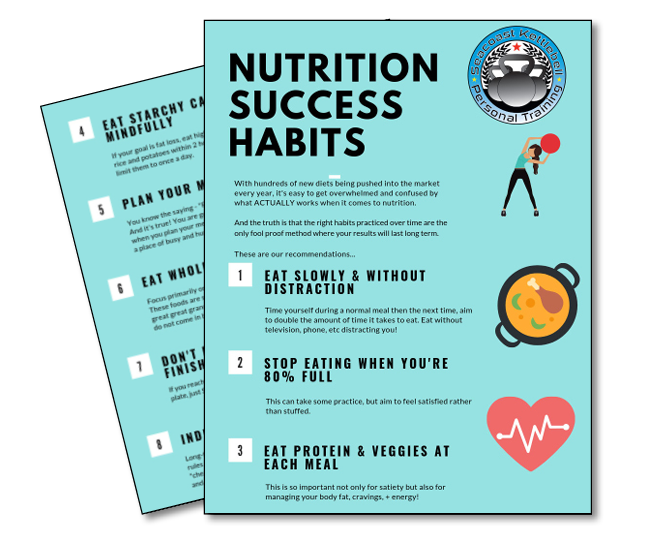 https://seacoastkettlebell.com/wp-content/uploads/2019/02/IMG_4594.jpg 2594 2594 Sara McNulty https://seacoastkettlebell.com/wp-content/uploads/2016/04/SKB_Logo_2016_PT.png Sara McNulty2019-02-12 18:00:452019-02-13 04:06:22February 13th, 2019--SKB Open At 9:00AM Due to Storm!